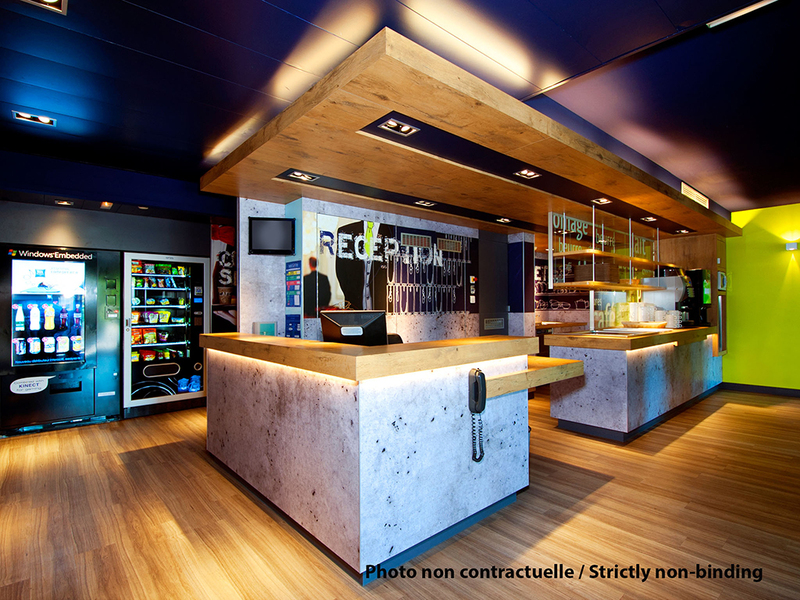 The Ibis Budget Lyon Est Beynost is located 15 minutes from the Palais des Congrès de Lyon and Lyon-Saint Exupéry Airport, 20 minutes from Eurexpo and Parc Olympique Lyonnais (Groupama Stadium), and is accessible from Exit 5 of the A42 expressway. It has 40 air-conditioned rooms and free closed parking. WiFi access is available.